To kick-off Chickasaw Council's Merit Badge College at Delta State University, GRAMMY Museum® Mississippi is proud to host Boy Scout Night on Friday, January 4. Scouts and their friends and family are encouraged to come out and celebrate the power of music through interactive exhibits, fun and engaging activities, a moderated panel discussion about "Life as an Eagle Scout," and live music featuring Eagle Scout and recording artist, Sam Mooney. All particiapants will earn an exclusive GRAMMY Museum Mississippi Patch! Attendees must be registered in advance for the Merit Badge College at Delta State University. Sam Mooney - In his young career, pop/soul artist Sam Mooney has already reached #1 on the iTunes Singer/Songwriter Chart, performed from Los Angeles to Boston, and shared the stage with many of his musical heroes. The Brookhaven, Mississippi native’s piano-driven sound has earned commercial success and critical acclaim, drawing comparisons to artists such as John Mayer, Ben Rector, and Maroon 5. Mooney has spent most of 2018 preparing his most expansive musical project to date, with the first three singles from the album available everywhere now. 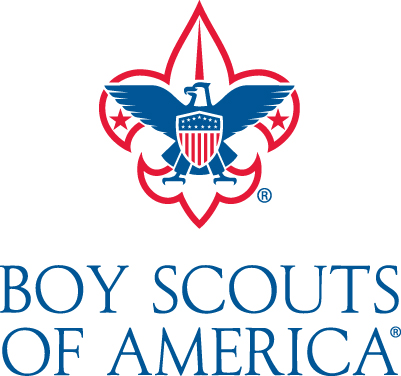 This program is presented in part by the Chicasaw Council of the Boy Scouts of America.